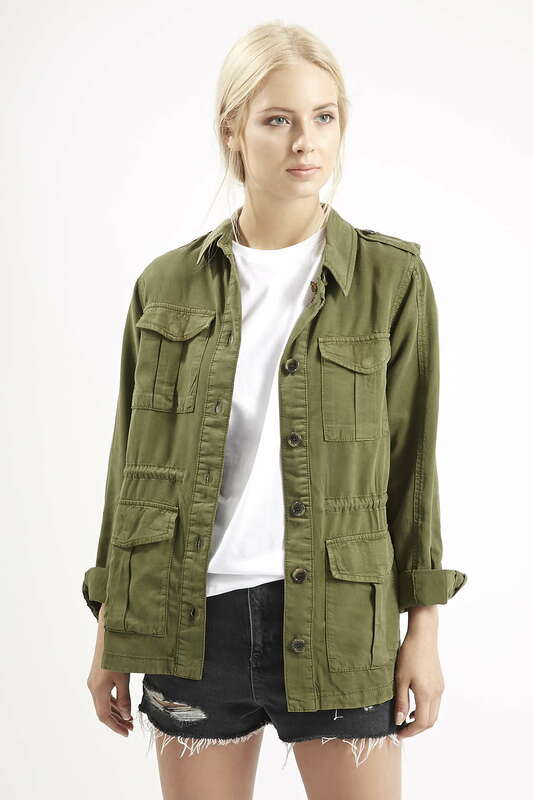 I'm still trying to hold tight and wait a few more weeks before making any A/W purchases but a couple of pieces have caught my eye.......first up is this gorgeous Topshop military jacket/shacket! 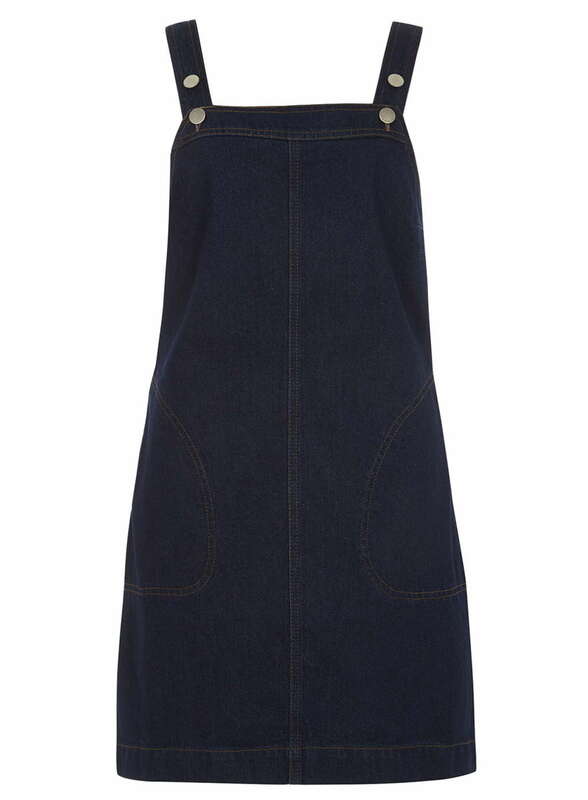 I didn't dabble with dungarees but I think I could be quite partial to a pinafore (I bought a Topshop one a while back see here)! 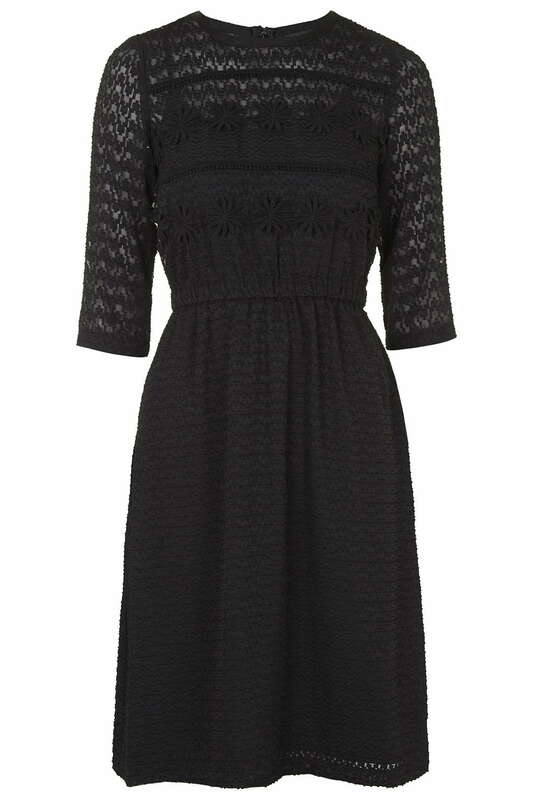 I am completely stealing the The Frugality's style after spotting this Dorothy Perkins one on Alex's blog the other day. I can't get it out of my mind! It's sold out online already but the next shopping opportunity I get (DD is back to school on Wednesday) I am going to scour the stores in hope I can track this down. 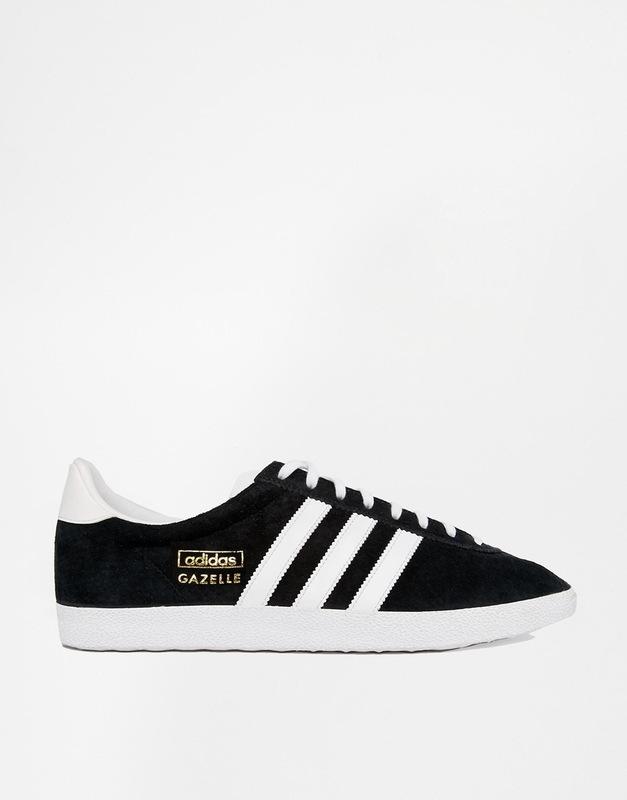 I do love my trainers and after acquiring my new Converse I started to look around to see what other styles would work with my A/W uniform and these Adidas Gazelle's look like they will fit the bill, especially with the monochrome pieces I've purchased so far! 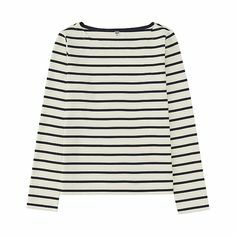 Hands up this next item is already safely stashed in the wardrobe and really doesn't need to any justification as it's a trusty Breton and a girl can never have too many of those! Believe or not I didn't have a decent one in this colourway. This little ensemble I think would make for a perfect transitional outfit! I'll keep you *posted* as to whether or not these pieces make their way into my wardrobe as apart from the Breton they are just on my wish list for now! What's been going on wardrobe wise this week?! I am finding this gawd awful weather truly hard to dress for....torn between still trying to get some wear out of the summer stuff or diving head-long into A/W buys? Last word....I don't normally talk beauty but I recently picked up this lovely Revlon matte lip balm and I love it so I thought I would share. I bought the shade called Elusive which is perfect is a soft pinky shade, perfect for now when I start to put away my coral colours for next Summer. It goes on really well, has a subtle mint flavour and the staying power has been excellent for a balm. They are on 2 for 1 on Revlon products at Boots at the moment too! For my money these are a lot better than Clinique chubby sticks! Anyhow, if you would like to see what other products I use I've added a Pinterest board here. This is more of a transitional wish-list than A/W. The way I am going to try and buy this season is to firstly get a few basics up together in my wardrobe. Then once I've conquered the classics I will go in search of a few trend pieces to update what I already have. One or 2 of these items are replacements, things that I have bought before that I feel are worth investing a bit more in, like this first tux jacket from Zara. I bought a one from H&M last year, had I realised how much I would wear it I would have bought a better quality one! 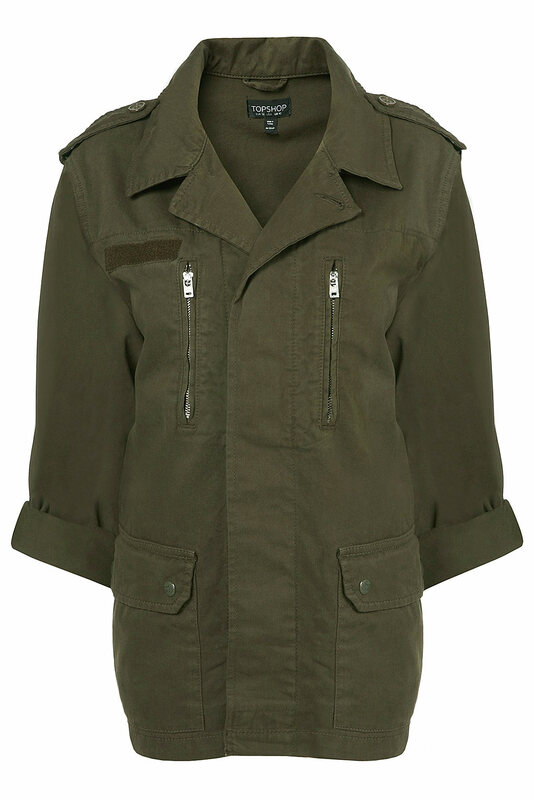 I love the tucked sleeve on this jacket....perfect for me as I always rolled up the sleeves on the H&M one. It doesn't have the satin lapel either which makes it a little bit more wearable for me. It's an added bonus that Zara have styled it with a white tee (as you see below, also on my wishlist) and some cropped jeans which I managed to pick up in the ASOS sale (see here).....I can do this look! So, second up is the Zara slouchy v-neck white t-shirt that I just spoke of. Last Autumn I had a Whistles round neck white t-shirt that ended up being such a wardrobe workhorse during the tricky transeasonal weather so I think this will be another great little basic addition. I've had a real love affair with the a-line skirt this Summer and I know Zara did this shape of skirt last year....luckily they are doing this pleather skirt again! I intend to add it to my growing collection of skirts. This will be great with boots and tights in the Winter but I'm hoping to wear it with boots and bare legs in the coming weeks and I may even try it with some Converse.....more about those in a bit! 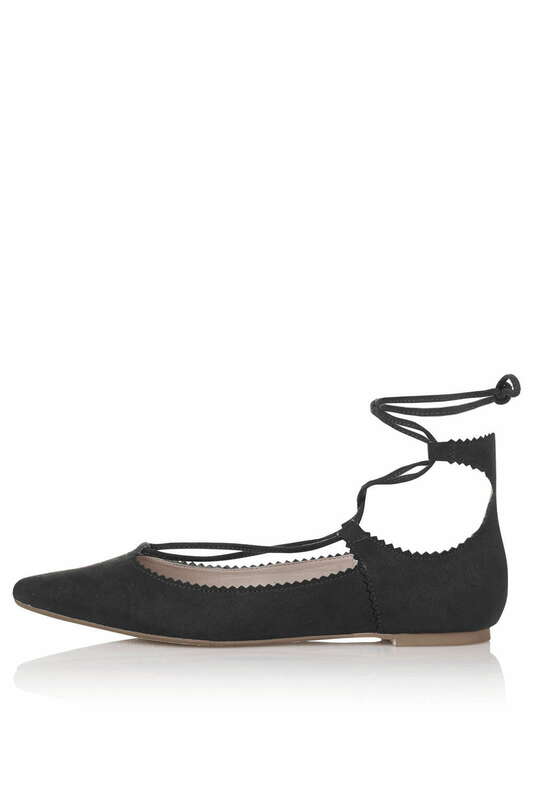 It isn't all about Zara but I have to say their new season stock is unbelievably tempting! I've had a very ruthless cull on the jeans front, 4 pairs have been disposed of in the last week and I think there will be more to follow. 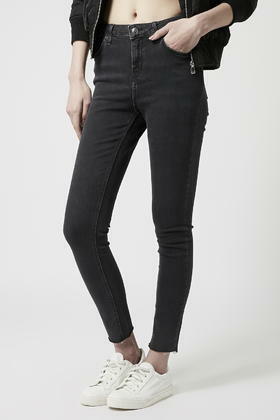 I have a few pairs of the Topshop Jamie's which are hands down my favourites, high waisted and stretchy which make them so comfortable, so I am forsaking most of my other skinnies for this style! I think there will be more purchases of these throughout the season but for now I intend to pick up these in the washed black. Last but not least is the transitional footwear. Last year my black Converse hi-tops were practically glued to my feet....there wasn't a boot in sight until almost the end of the season when I purchased the Chloe-esqe style Aldo boots. 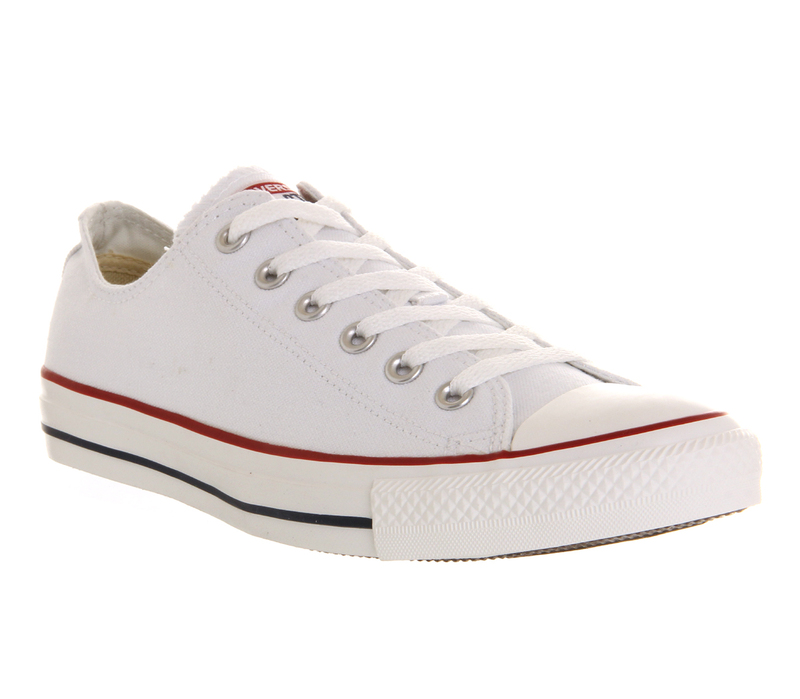 So for this Autumn I am going to replace my totally knackered white Converse low, so expect to see these new ones with everything! Is your Autumn/Winter wish list or purchasing already well underway or are you totally underwhelmed by what's in the shops at the moment? Would love to hear your thoughts! 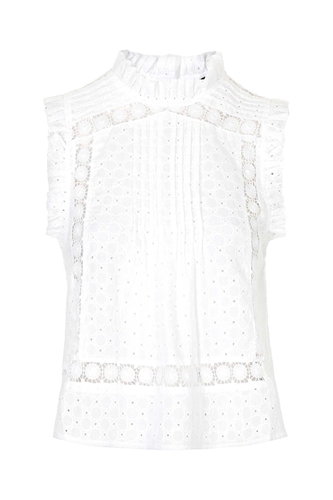 I spotted this gorgeous little top.....in the sale!! There was me thinking I was over the sales purchases!! This one was just too good to miss and the fact I wore it twice in one week....well, it's already paying for it's keep! So how did I fare with the Daisy dress? I love it! Can't wait to wear it!! 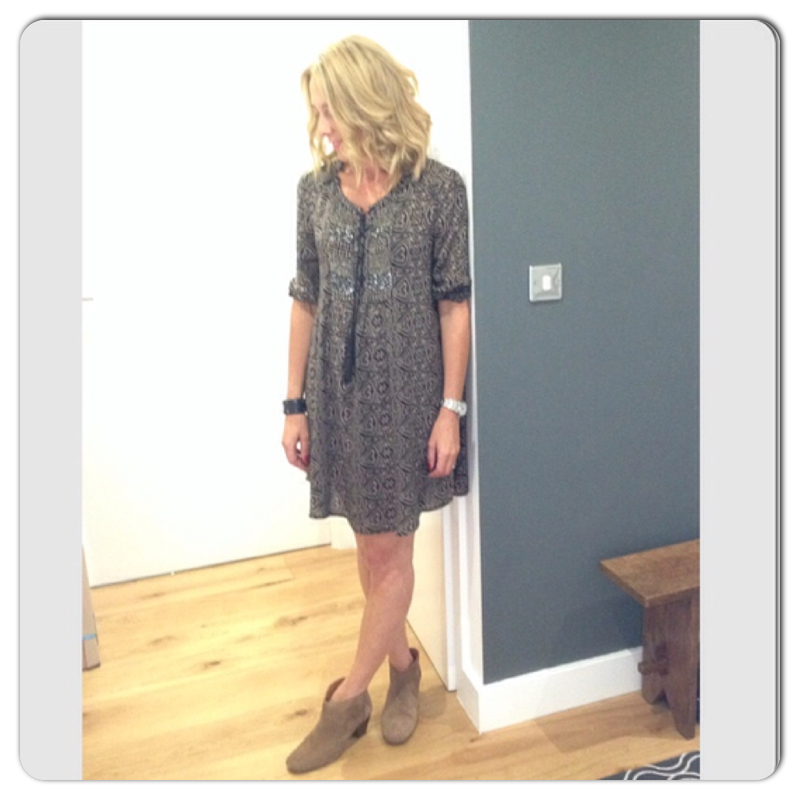 A quick word on the capsule wardrobe/wardrobe cull. As a few new purchases go into the wardrobe, there are many more going out! This is still a huge ongoing process for me. I've reduced my Spring/Summer wardrobe by at least 50% (yikes!) and I'm already planning what I will be moving out to make way for whatever tickles my fancy for A/W 2015. I've just left my job and so have rid myself of the majority of my workwear....I have been utterly ruthless ladies!! I have lots of lovely empty flock hangers and there is much eBaying to be done! No plans to go back to work for a while so I need to reign in my spending and be shrewd about what I buy! It's not going to be easy!! I'm up for the challenge though.....are you still with me? !